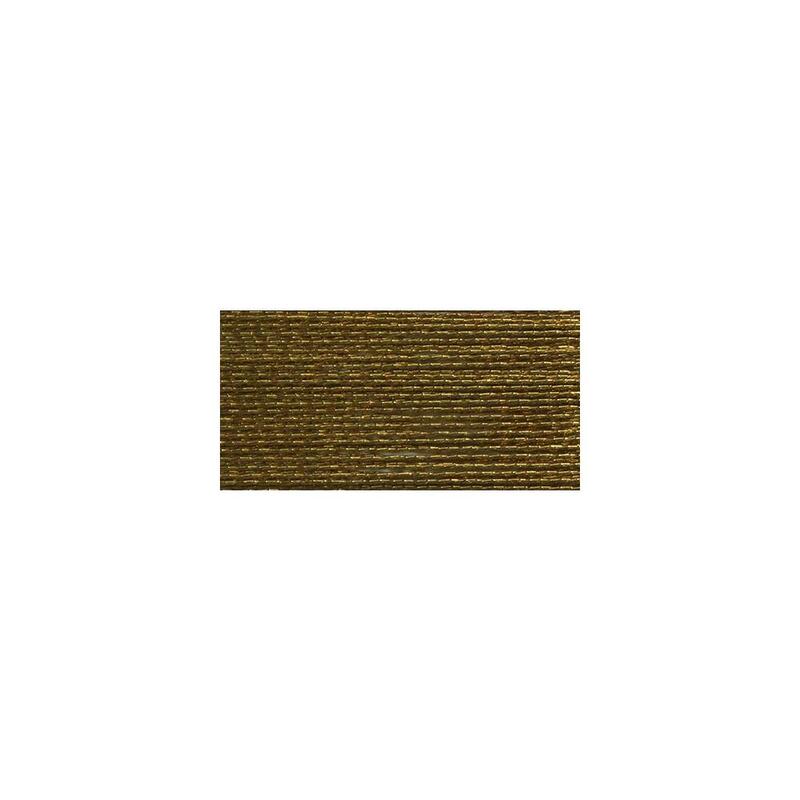 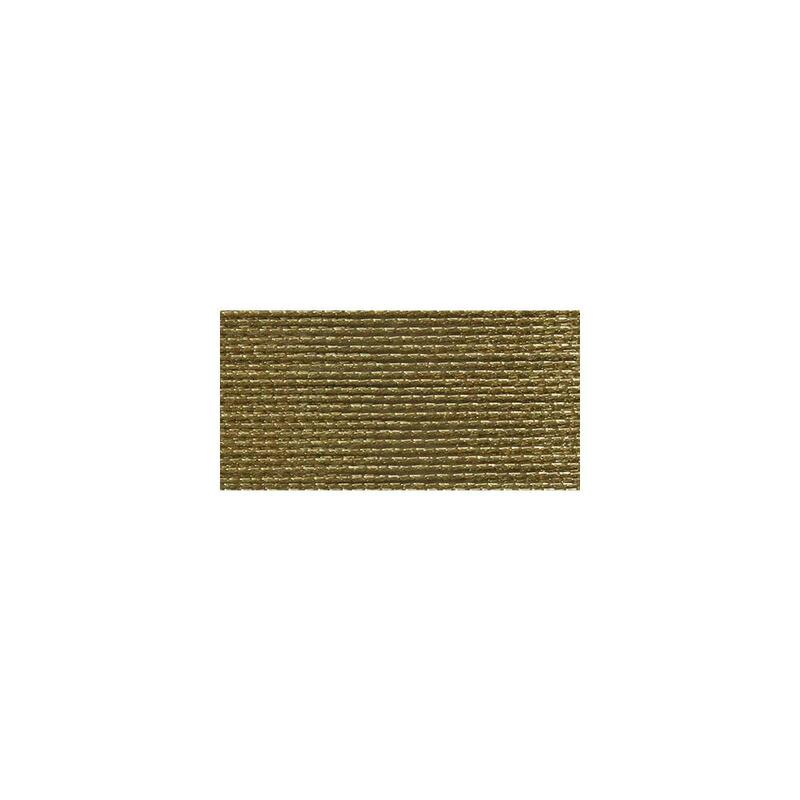 A single-strand metallic thread that is extremely smooth for an easy glide through any type of fabric. 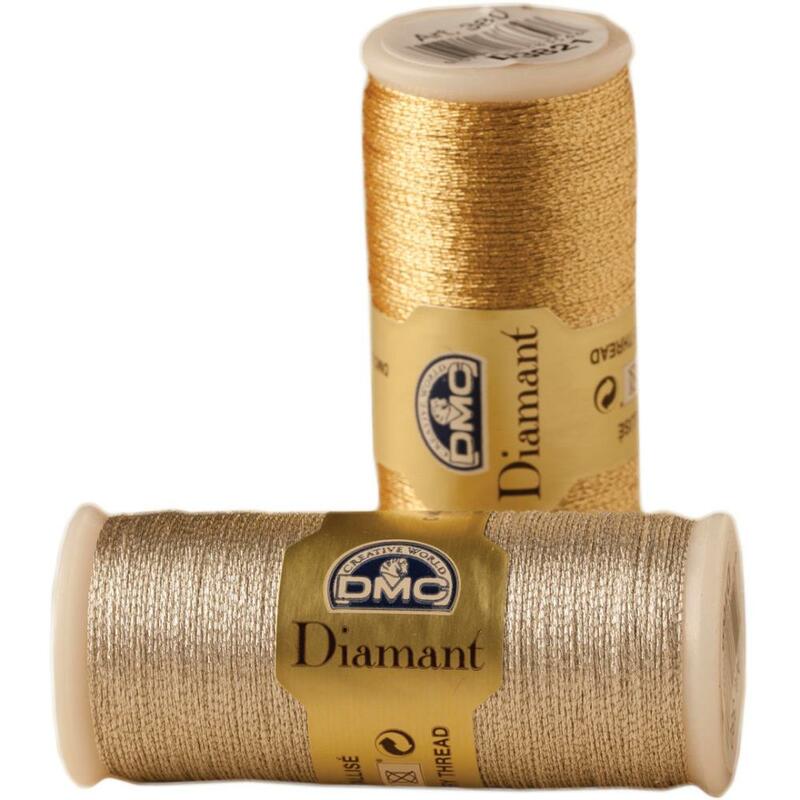 Soft to the touch, it does not twist or tangle making Diamant an easy metallic needlework thread for stitching. 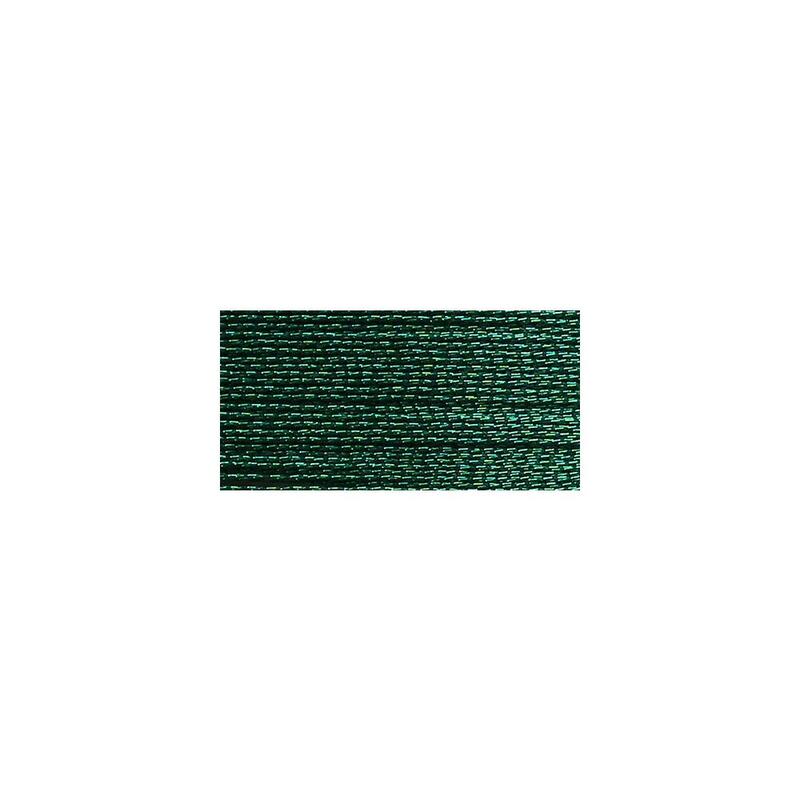 One strand is equal to 2 strands of embroidery floss making it ideal for hand embroidery, cross stitch, tatting and quilting.